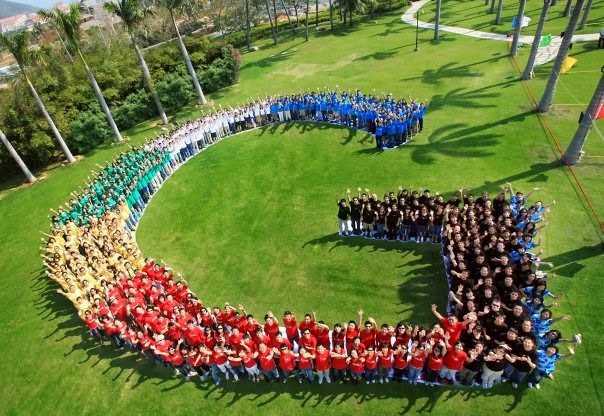 Alphabet Inc, the newly formed parent company of Google, has announced its third quarter results. 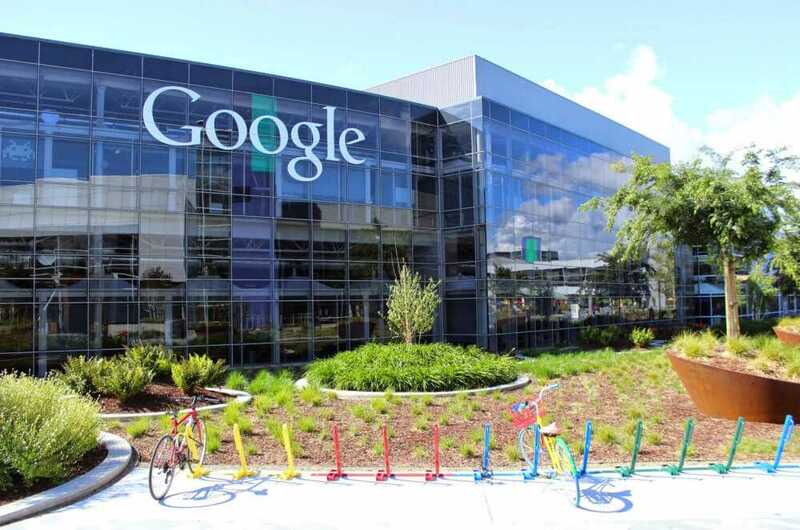 Google’s growth trajectory is powered primarily by its mobile business and Alphabet’s revenue is expected to continue to be driven by Google’s core advertising business which contributed to 90.4% of the overall sales in the third quarter. Google CEO, Sundar Pitchai, also announced that Google Play is the company’s sixth product to have crossed the one-billion-users mark after Chrome, Android, Search, YouTube and Search. Although expenses went up by 9.7% to $13.97 billion, yet it was 74.7% of the total revenue as compared to 77.4% in the third quarter of last year. This reduction in cost versus revenue ratio reflects Chief Financial Officer, Ruth Porat’s tight control over spending. As per reports from Fortune, Google CEO Sundar Pitchai said that more than 50% of the search queries are from mobile devices. The users employ either the dedicated Google search app or search through the browser on the mobile. Ruth Porat said that sustained efforts at improving ad delivery and formats including video advertising powered the revenue growth and also added that growth in the United Kingdom and the US especially reflected the increase in mobile searches. Also, paid click volume (how many times users click on an ad) showed a year-on-year growth of 23% which exceeded estimates by most analysts. The share price of Alphabet increased over 10% during extended the trading hours backed by the news that the company, for the first time, intends to repurchase nearly $5.1 billion worth of its Class C shares. Analysts believe that the share repurchase program is an effort to increase investor confidence, which requires a boost, despite healthy cash flows and reasonable valuation. Alphabet’s other ventures, including the auto venture, the Calico biotech venture and Google Fiber, among others, have been given separate entities and are collectively dubbed ‘Other Bets’.